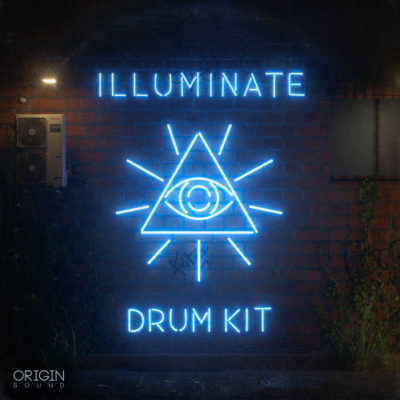 We proudly present Illuminate Drum Kit, our intricate collection of Modern Trap & Hip Hop drum hits and loops. Leaning heavily towards blending real life instruments with authentic drum machine layers, this library oozes character and distinctiveness and will be a necessity to beat makers around the globe. Quality control has been at the forefront of this creation, providing a meticulous selection of sounds to use and layer at your disposal. Inside Illuminate you will find 6 meticulously crafted drum kits provided with a range of evolving loops and 4 variations of each kit to choose from at 80 – 105 BPM. To allow maximum control over your beats, we split up all the drum beats into respective stem groups, with just the kick/snare bounced as a loop, then just the percussion/tops as a loop, as well as a full beat for quick inspiration, providing you with the ability to chop and change various kick/snare rhythms with other percussion / tops lines, leaving you with your own unique beat. 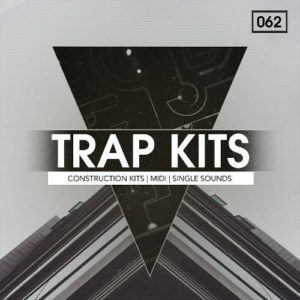 In addition to the loops there is a vast selection of 75 individual drum hits, for those who like to really delve into the detail and creatively of putting together their own beats. The overall timbre of the drum hits is varied throughout giving you plenty of options to suit your taste, whilst also maintaining a consistent sonic aesthetic, allowing seamless interchangeability between hits from the various kits. Illuminate also features 4 construction kits, where we have broken down the 4 demo tracks into their respective stems, allowing you to dive into the full drum / chord / bass / sfx + atmos elements, for a more full and evolving sample to work with, providing your productions with an additional layer of depth and dynamics that cannot be provided with a shorter 8 or 16 bar loop. To add that extra flurry of detail to your drum production, Illuminate comes armed with a selection of unique and versatile SFX such as crowd noise warped into rhythms, or sirens to utilise at the end of phrases as a creative transitional tool, and plenty more. 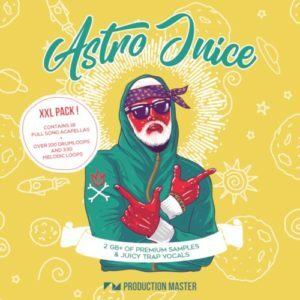 Whether you come from Hop Hop, Mid-tempo, Future Bass, Trap, Dubstep, and more, Illuminate is an essential library for your sample bank arsenal.